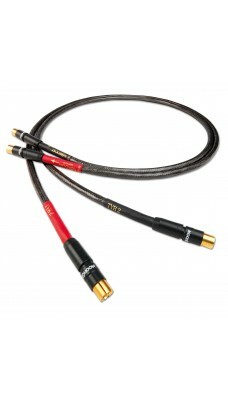 Tyr 2 is Nordost's logical successor to the apex of their original renown Norse line. 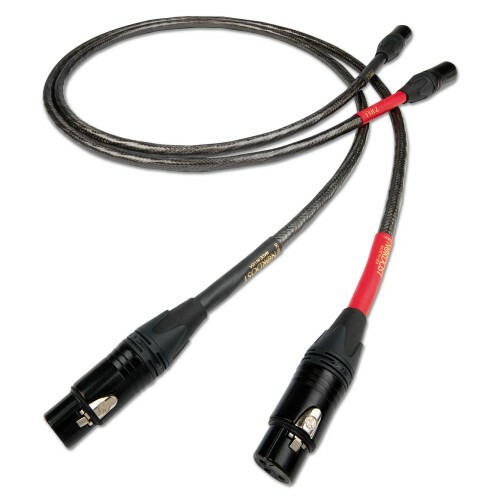 Featuring seven 24AWG 99.99999% solid-core OFC conductors, plated with just a 60 micron-thick layer of extruded silver, Tyr 2 delivers the sonic goods of cables costing much, much more. 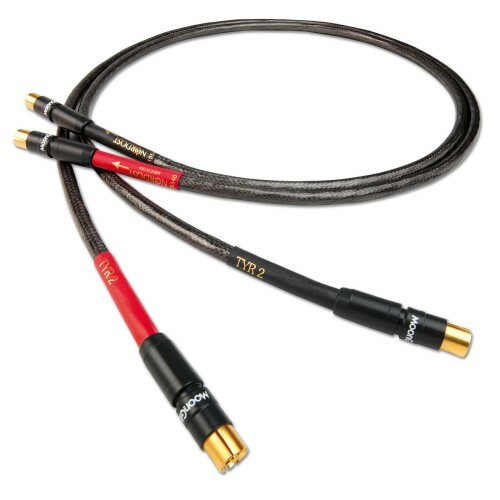 Additionally, Tyr 2 features Nordost’s newest technological discovery, Dual Mono Micro-Filament. This patented technology offers even better performance than Micro Mono-Filament designs. It employs two Mono-Filament threads wound around each other. The Dual Micro Mono-Filaments are then drawn around the conductor in a precise helix pattern. This results in even more air space around the conductors with an 85% reduction in contact. Backgrounds are deep and jet black, sonic response is ultra fast and resolving, all while retaining the original warmth and musicality of your source material. In any hi-fi system where quality really counts, look no further than Tyr 2. The quietest backgrounds, the highest resolution and widest dynamic range of any Norse 2 cable leaves the new Tyr far ahead of the pack.